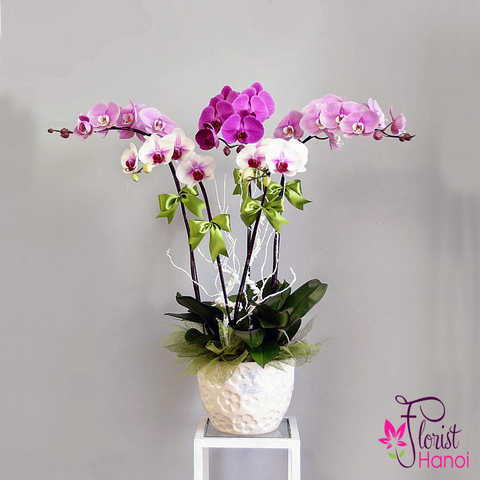 Let our orchid inspire you. 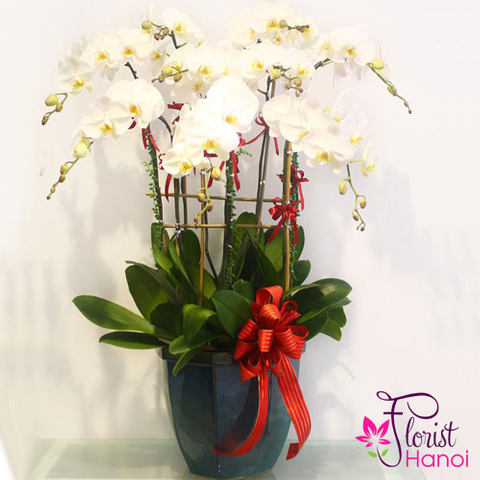 Orchids are a sophisticated yet simple way to add a touch of elegance to someone's home. 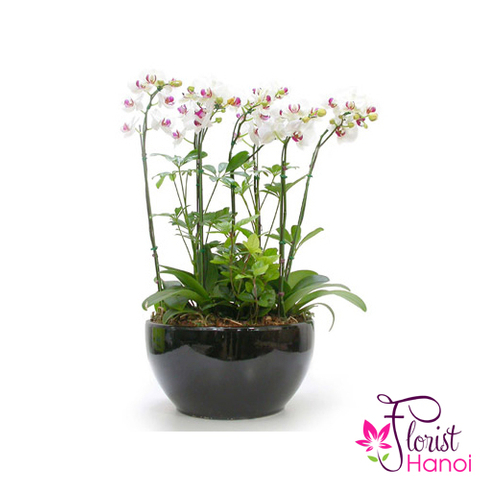 Long-lasting and requiring little care, our orchid is an exceptional gift for any occasion. 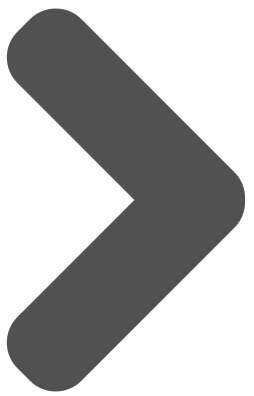 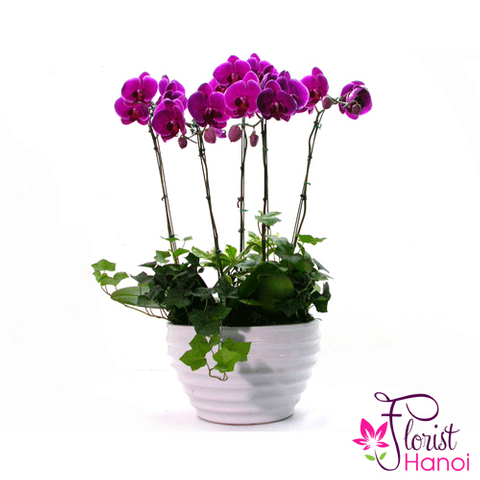 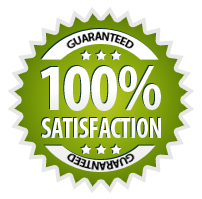 Florist Hanoi offers free same day flower delivery, you never worry of being late in your gifting.